Water slide & water park building simulator. Design and build the best theme park with waterslides! Feel the uphill rush when you're racing in a watery roller coaster! Build a fun park like you always wanted! Now with blueprints to help you with the creation of the craziest, most dangerous and fun water slides in the whole world! Have you ever wanted to own a water slide park? Become a water park tycoon and build a place where everyone can enjoy playing among the world's craziest attractions! Construct water park games, test them and unleash them on visitors! Your waterslide park will be bustling with happy clients when you'll stuff it full of crazy attractions. Hear the water's uphill rush on huge kamikaze slides, see people racing against themselves on theme park like stunt tracks! The epic madness of waterslides and other games will blow your mind! 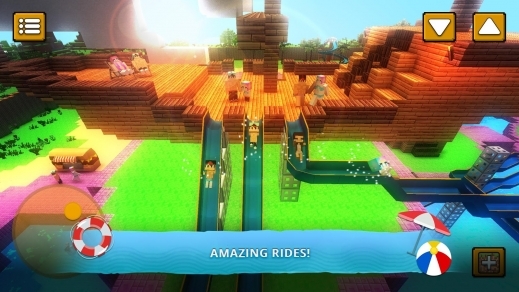 Build your own world of fun – it's like building a roller coaster park with water! Explore a beautiful island world with sandy beaches and amazing tropical trees! Have a stroll among your own creations or head out for exploration of a procedurally generated world. Your waterslide park isn't all that you can create – you can even build a city of your own! Create a paradise land with houses and tourist attractions and spend time there! Water slide building games are only the beginning of your crafting & building quest! Craft and use awesome water slide rides! This water park simulator allows you for uphill racing on dolphins, water scooters and inflatable floating rings! Your water park sliding adventure has fun craftables for girls and boys! Anything you could want in a water theme park! Beach games where you can craft and build a city, create your own waterslide park, ride dolphins on roller coaster-like water attractions? This is crazy! 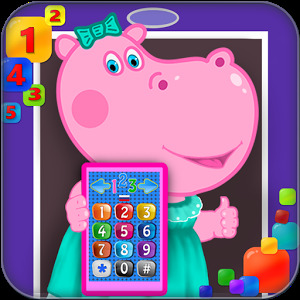 You could look for hours on the store to find another free building games like this. 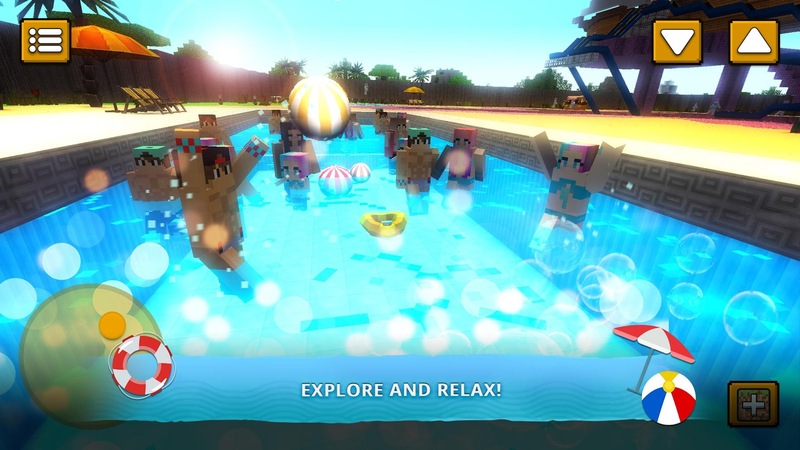 No need to search now – you've found the best water park game right here! 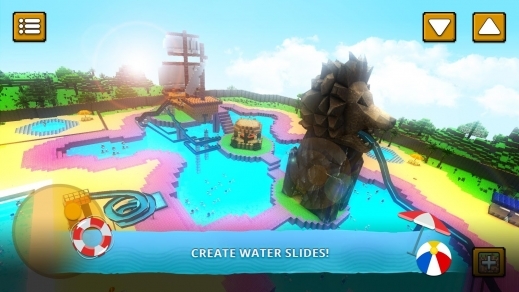 Create your own water slide attractions, build a waterslide, explore a cute beach world. Download now!